FREE $10.00 Ibotta Bonus for New Members! Join Now! 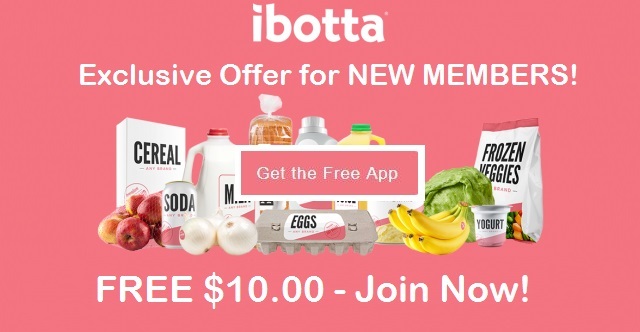 FREE $10.00 Ibotta Bonus for New Members! Join Now! After you redeem your first offer. If you aren’t already an ibotta cash back member, now is a great time to join. Sign up today, and you will receive free $10 Cash Back when you verify your first cashback rebate. 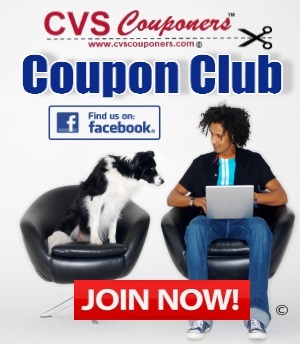 Join Our CVS Couponers ibotta Team, Lets Save Together USE CODE" gxewxrp " when signing up for this free $10 ibotta offer. Ibotta is one off my favorite Cash Back apps. 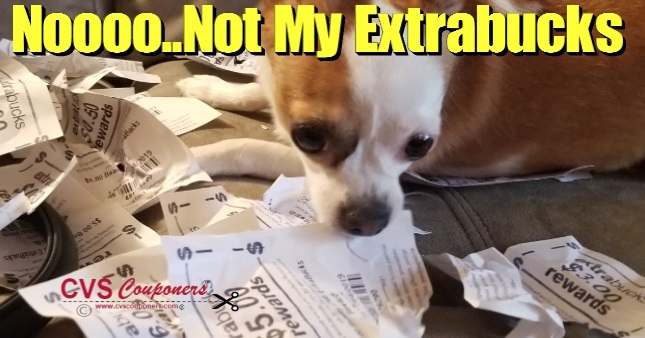 It’s so easy to upload receipts and redeem cash back offers. Learn More here on how to use ibotta. So, what are you waiting for? Sign-up for ibotta TODAY and start earning CASH BACK on the products that you buy every day.